→ This is not typical Sunbrella Outdoor cushion fabric. Scroll down to the item description for details. --- This item is not the typical Sunbrella Indoor-Outdoor cushion fabric. Rather this is a specialty Sunbrella product developed for high strength unsupported upholstery of sling style furniture . Unlike a traditional PVC sling material that is stiff and uncomfortable, Sunbrella Sling blends the strength of PVC with the softness of Sunbrella acrylic yarn for added comfort and comes in a variety of woven mesh colors and styles. For typical outdoor furniture upholstery of cushions and pillows we suggest you browse High Performance Indoor-Outdoor Upholstery Fabric. 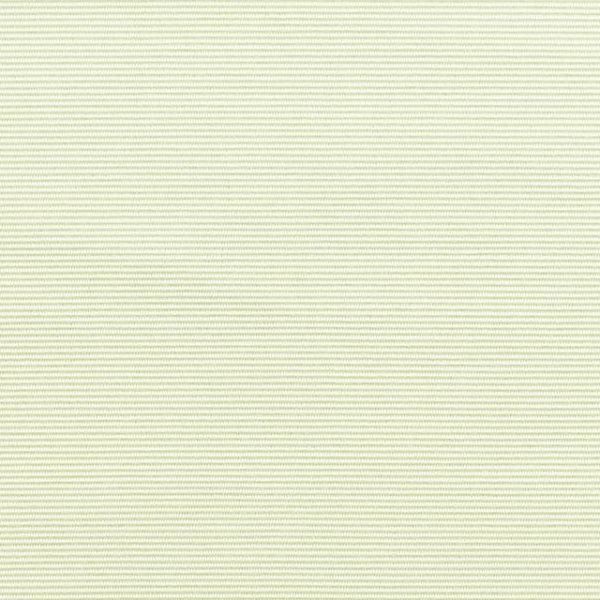 Sunbrella 7704-0000 Rib Natural is a woven, ribbed, plain fabric in a rich Vanilla. The ribs give this fabric a texture that is both physical and visual. Various weaves create the visual and physical texture of this fabric and give it a unique appearance. The honey comb shapes measure approximately one half inch in height and width. Rib is a durable, easy -to-clean, colorfast, strong, outdoor fabric that does not promote mildew growth and does not stretch. Blending natural color palettes with novelty yarn for added texture and luxury, it is ideal for creating upholstered furniture pieces for outdoor patios and other traditional sling applications.